BAE Systems has received a contract from Lockheed Martin to ensure the readiness of critical electronic warfare (EW) systems on the F-35 Lightning II fighter aircraft. Under the five-year contract, BAE Systems will manage the supply chain and establish the infrastructure necessary to make sure the systems are mission capable and available to warfighters. “As a leader in EW systems for the world’s most advanced aircraft, we understand how critical readiness is for our customers. 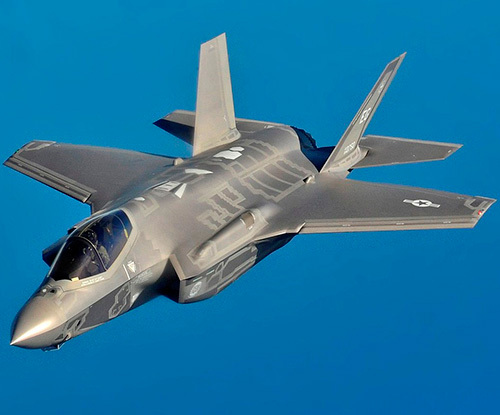 We’ll ensure that the F-35 EW supply chain is in place for Lockheed Martin and the Department of Defense,” said Betsy Warren, Director of F-35 Sustainment at BAE Systems, Inc.